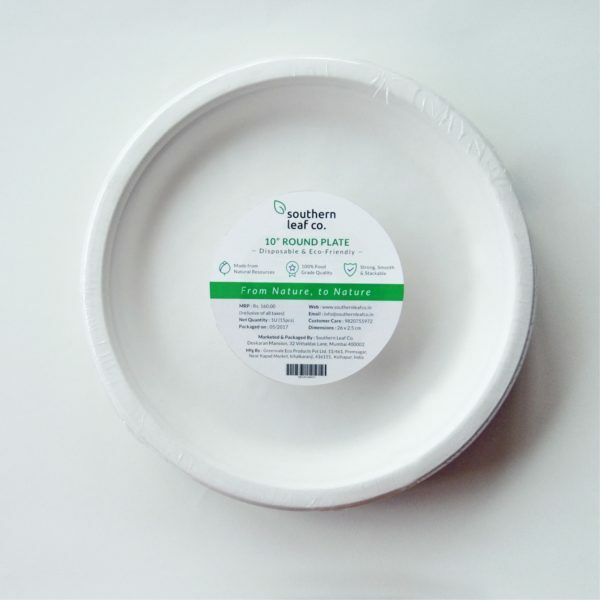 SLC 10 Inch Round Dinner Plate | Eco-friendly, Disposable | Pack of 15 – Southern Leaf Co. 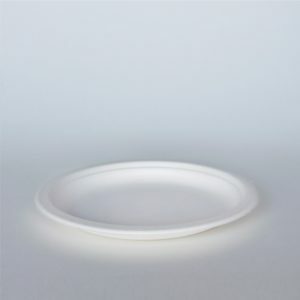 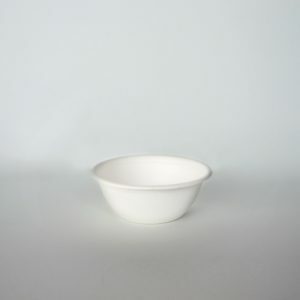 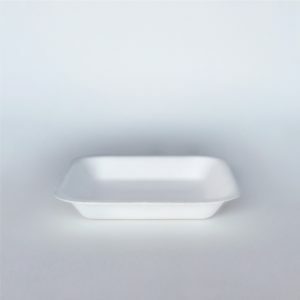 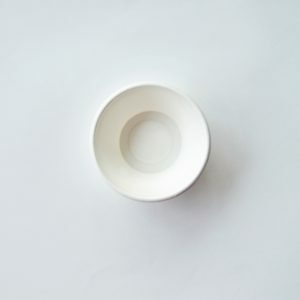 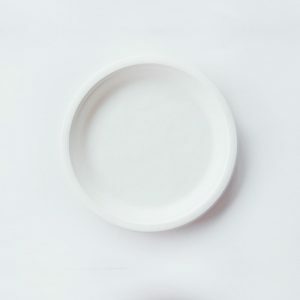 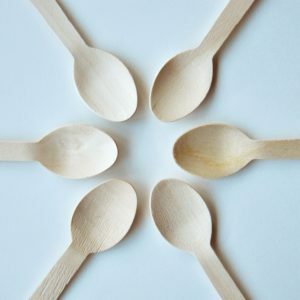 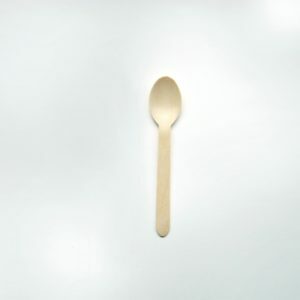 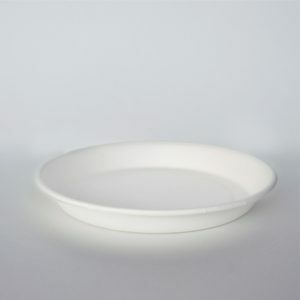 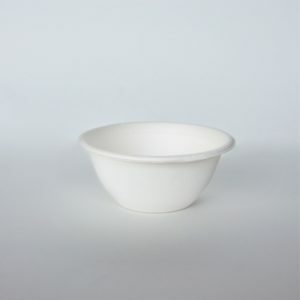 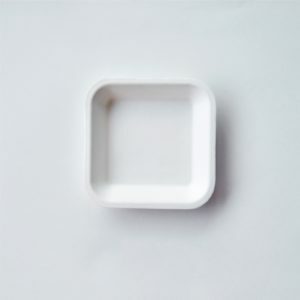 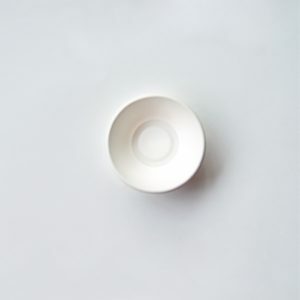 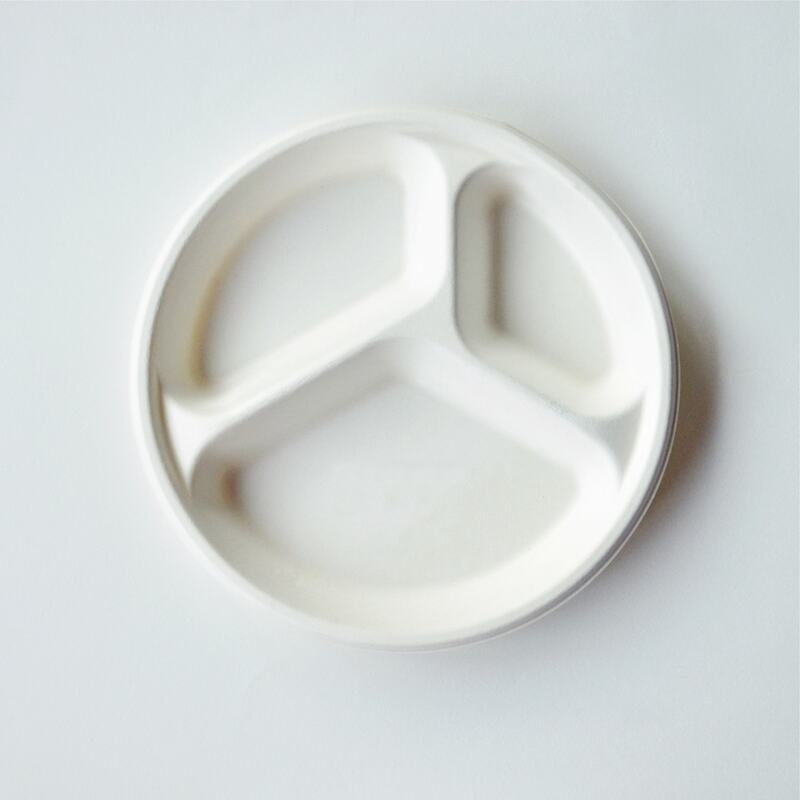 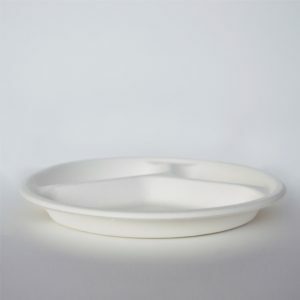 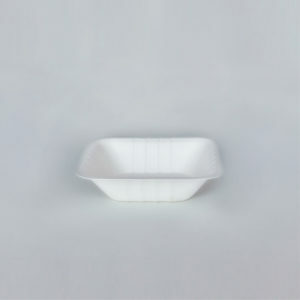 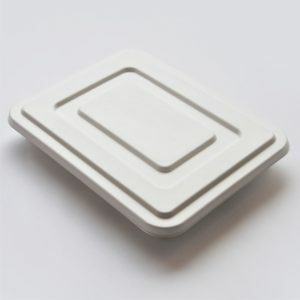 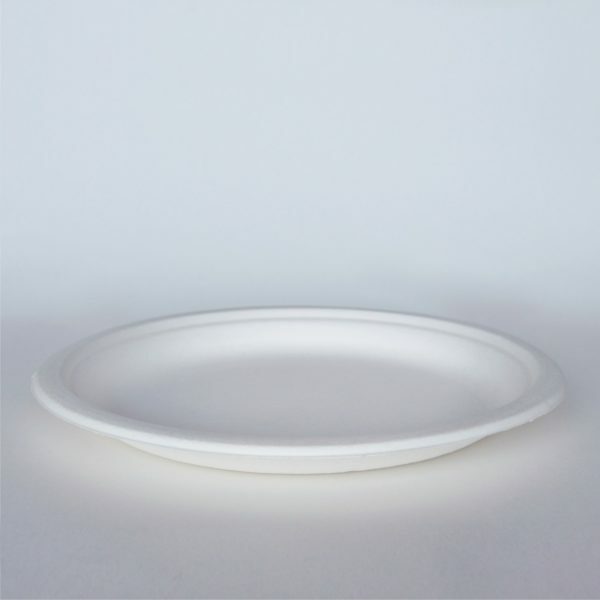 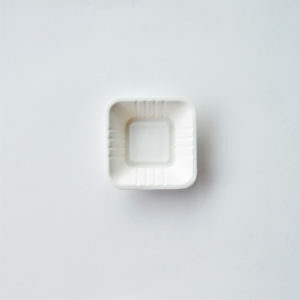 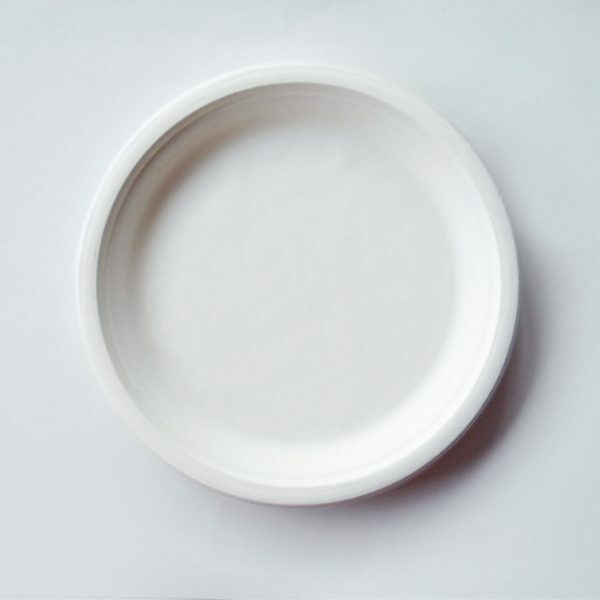 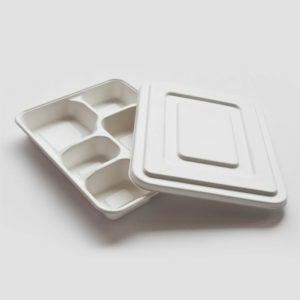 Looking for a simple yet elegant plate to serve a meal without the hassle of doing the dishes later? 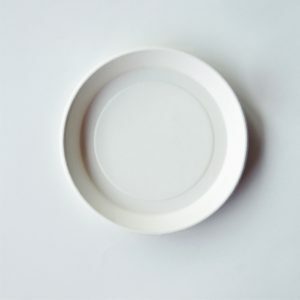 SLC’s dinner plates are your perfect solution! 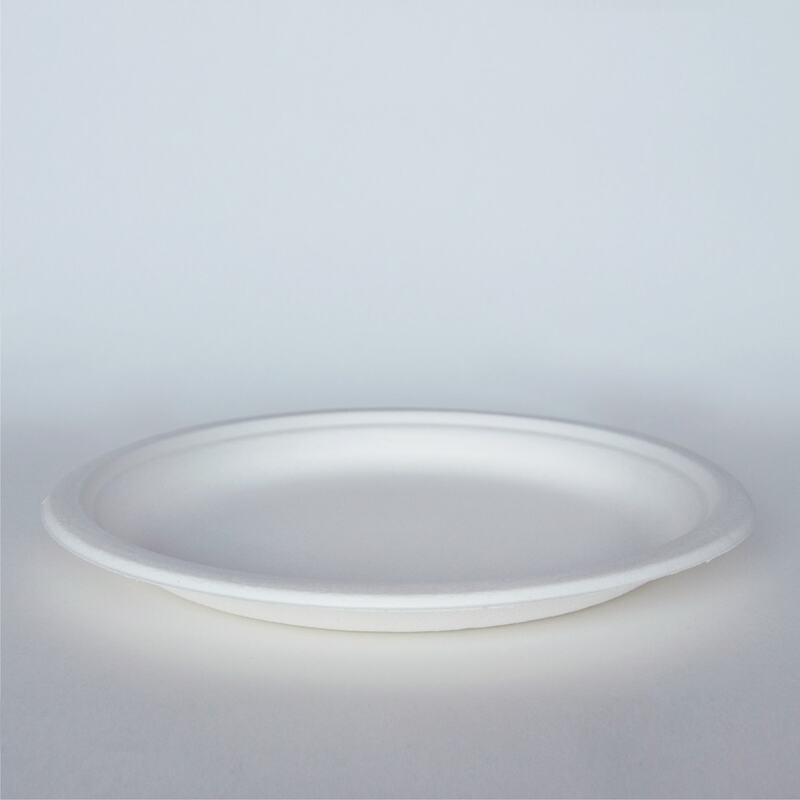 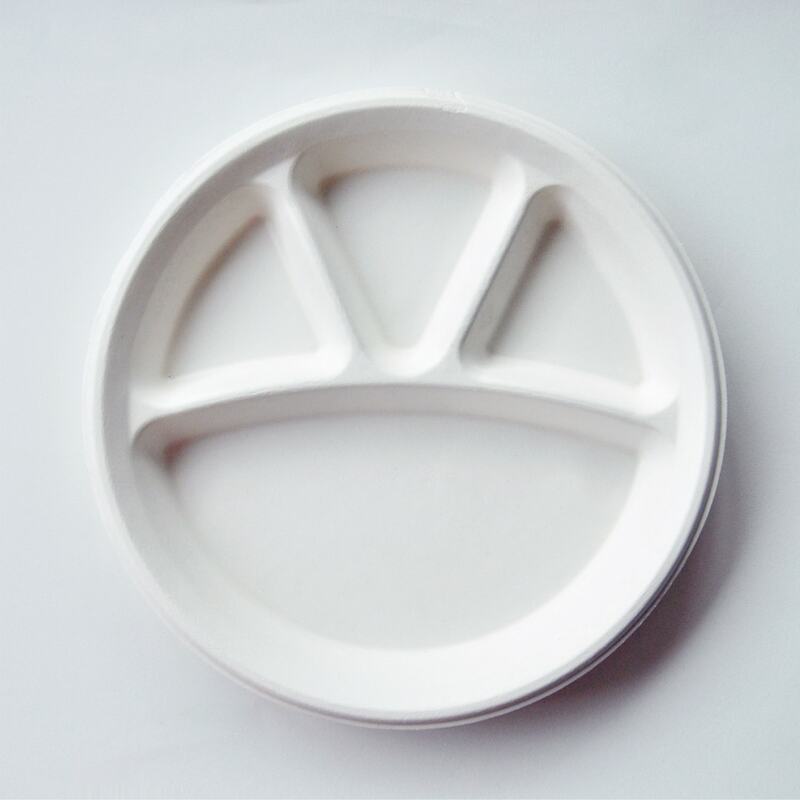 The SLC 10 inch plate is the ideal size for serving a snack or a meal – add the SLC quarter plate and bowl to make it the perfect set!